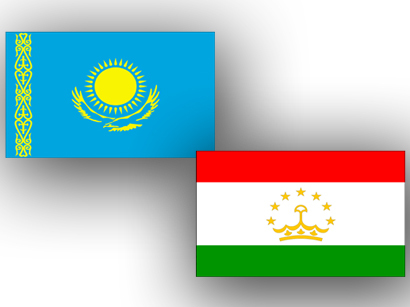 Foreign Ministers of Kazakhstan and Tajikistan Yerlan Idrisov and Hamrokhon Zarifi signed a Cooperation Programme between the two agencies for 2013 in Dushanbe on Thursday. 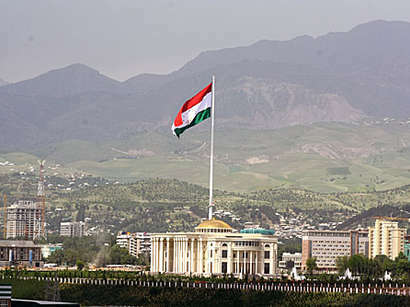 The document was signed in the new building of the Foreign Ministry of Tajikistan. According to the Foreign Ministry of Kazakhstan, it is Idrisov's first visit to Tajikistan as Foreign Minister. Idrisov is also expected to meet with Tajik Minister Emomali Rahmon. On Friday, Idrisov will attend the eleventh meeting of the foreign ministers of the Asia Cooperation Dialogue. The forum is planned to adopt the Dushanbe Declaration. During the event, Idrisov is scheduled to meet with Parliamentary Vice Minister of Japan Minoru Kiuchi and Foreign Minister of Kyrgyzstan Yerlan Abdyldayev.